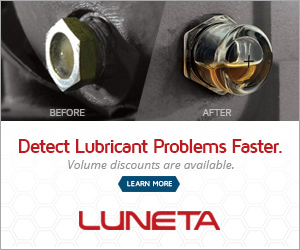 Noria helps companies enable reliability through better lubrication processes. Over the past 20 years, our approach has changed how organizations manage and monitor lubricants for maintaining optimum reliability and safety. We are the trusted advisor to the world’s leading organizations. Noria is the publisher of Machinery Lubrication Magazine. Filters hide the Real Big Story.